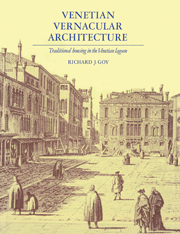 This book is an introduction to the vernacular or 'minor' architecture of the villages of the Venetian lagoon, excluding the historic centre of the city itself. 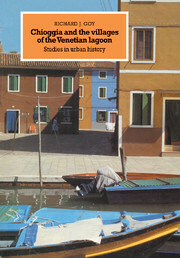 This 1989 study provides an authoritative account of their architectural style and development and a companion volume to Dr Goy's Chioggia and the Villages of the Venetian Lagoon (1985). 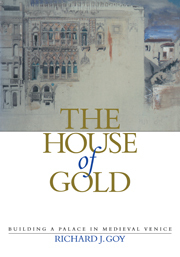 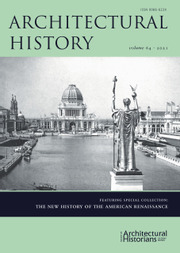 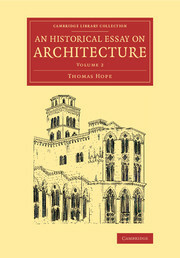 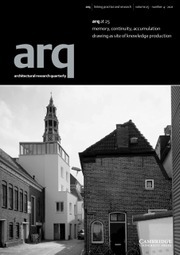 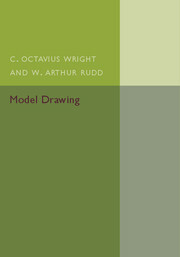 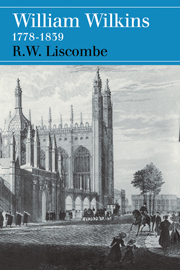 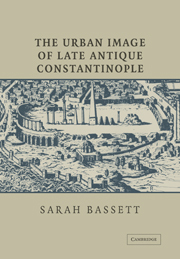 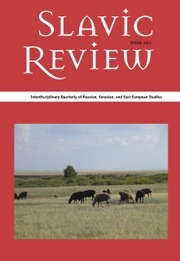 In a broadly based and fully illustrated discussion, the author aims to show how certain, often palatial, architectural forms found in the Venetian metropolis were modified when transferred to the outlying, 'suburban' communities of the lagoon, which were constructed in far more trying conditions when materials and skilled labour were both in short supply. 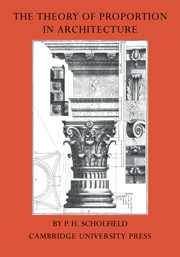 The book offers an encyclopaedic guide to almost all aspects of the building process, paying particular attention to materials, motifs, decoration and the organisation of labour, and also gives valuable English translations of such primary sources as Sansovino and Palladio.